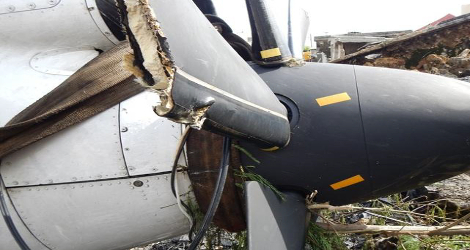 On 23 July 2014, an ATR-GIE Avions de Transport Régional ATR72-212A (ATR72) aircraft, registered B-22810, Transasia Airways flight GE222 , with two pilots, two cabin crew, and 54 passengers, was being operated on an instrument flight rules (IFR) regular public transport service from Kaohsiung to Magong in the Penghu archipelago. At 1906 Taipei Local Time, Transasia Airways flight GE222 impacted terrain approximately 850 meters northeast of the threshold of runway 20 at Magong Airport and then collided with a residential area on the outskirts of Xixi village approximately 200 meters to the southeast of the initial impact zone. At the time of the occurrence, the crew was conducting a very high frequency omni-directional radio range (VOR) non-precision approach to runway 20. 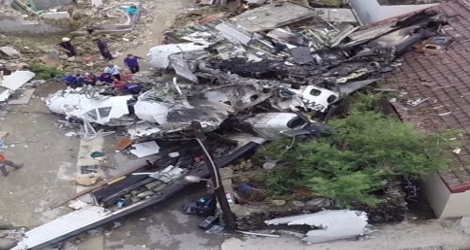 Transasia Airways flight GE222 was destroyed by impact forces and a post-impact fire. Ten passengers survived the occurrence and five residents on the ground sustained minor injuries. The occurrence was the result of controlled flight into terrain, that is, an airworthy aircraft under the control of the flight crew was flown unintentionally into terrain with limited awareness by the crew of the aircraft’s proximity to terrain. The crew continued the approach below the minimum descent altitude (MDA) when they were not visual with the runway environment contrary to standard operating procedures. The investigation report identified a range of contributing and other safety factors relating to the flight crew of the aircraft, TransAsia’s flight operations and safety management processes, the communication of weather information to the flight crew, coordination issues at civil/military joint-use airport, and the regulatory oversight of TransAsia by the Civil Aeronautics Administration (CAA). This investigation of Transasia Airways flight GE222 crash identified important learning opportunities for pilots, operators and regulatory agencies to improve future aviation safety and to seek to ensure such an accident never happen again. The Aviation Safety Council (ASC) has issued a series of safety recommendations to TransAsia Airways, CAA, and the military to correct the safety deficiencies identified during the investigation. 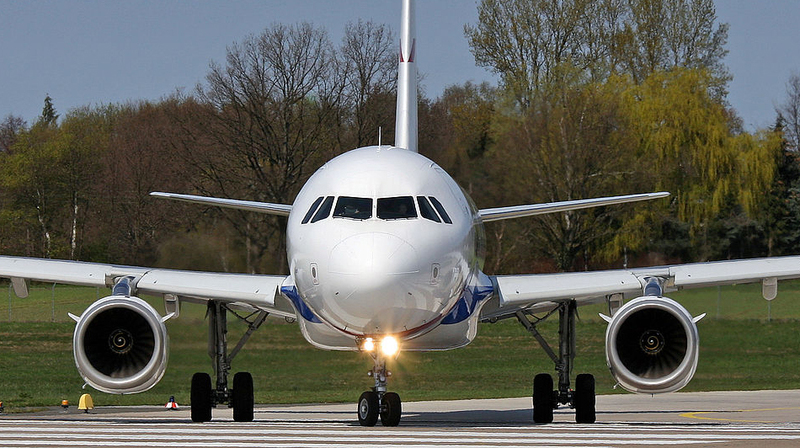 The flight crew did not comply with the published runway 20 VOR non-precision instrument approach procedures at Magong Airport with respect to the minimum descent altitude (MDA). The captain, as the pilot flying, intentionally descended the aircraft below the published MDA of 330 feet in the instrument meteorological conditions (IMC) without obtaining the required visual references. None of the flight crew recognized the need for a missed approach until the aircraft reached the point (72 feet, 0.5 nautical mile beyond the missed approach point) where collision with the terrain became unavoidable. 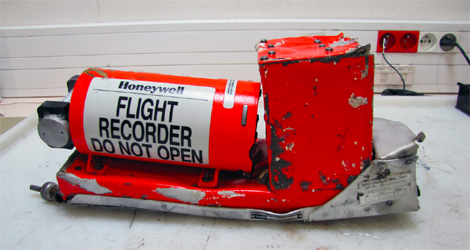 According to the flight recorders data, non-compliance with standard operating procedures (SOPs) was a repeated practice during the occurrence flight. The crew’s recurring non-compliance with SOPs constituted an operating culture in which high risk practices were routine and considered normal.